The area surrounding Fredericksburg, in the stunning Texas Hill Country, produces an impressive range of wines to suit every palette. Many wineries in Fredericksburg have scenic grounds that are ideal for picnicking, and what pairs better with wine than cheese? Wine and cheese is a classic coupling that has been enjoyed for hundreds of years. This popular tradition comes down to simple science—the astringent effect of the tannins found in wine is balanced by the fats found in cheese, resulting in a combination that creates a desirable “mouthfeel”. The following tips will help you decide which cheeses to bring along on your Fredericksburg wine tasting getaway. The body and intensity of a wine dictate the feeling and effect it has on your palette. Malbecs and spicy Syrahs need a cheese that can keep up with the richness of these wines. Hard cheeses such as smoked Gouda, aged cheddar, and double Gloucester pair best will full-bodied reds. The citrusy and subtle floral bouquets of Pinot Grigio and sauvignon blanc draw out the sweet flavors of Monterey jack or mozzarella, and these wines won’t overwhelm the nuances of a milder cheese. Though the general intensity of a cheese and wine combination should be equivalent, pairing opposite flavor profiles can bring out the most vivid essences in each. Salty cheeses tend to balance out sweet wines, making a rich port an ideal companion for a pungent blue cheese. The sweet aromas of a Riesling pair exceptionally with tangy ricotta cheese. Spice-fiends will find that a sweet and fruity Moscato is an excellent complement to a fiery pepper jack cheese. In general, white wines tend to have a higher level of acidity than red wines, which lends to a crisper taste. A cheese with a creamy texture and smooth flavor will more effectively balance the high acidity of white wines like unoaked chardonnay and dry sparkling wines like Prosecco and Champagne. Sparkling wines are particularly well paired with creamy cheeses due to the palette cleansing effect of the bubbles in these wines. Alternatively, wines with lower acidity levels, like Grenache and Merlot, are better partners for the slight tartness and salty characteristics of hard cheeses like Pecorino Romano and Asiago. 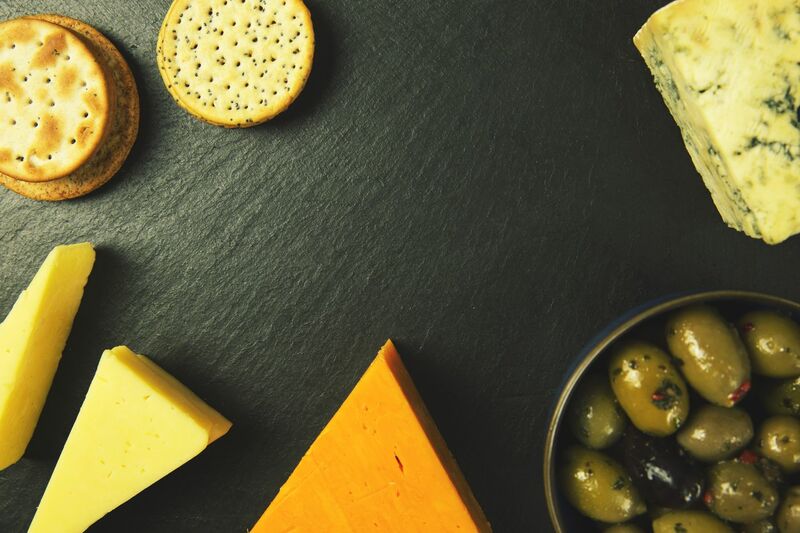 If you’re unsure about what type of wines you’ll be drinking or just want to keep things simple, look for a cheese with medium firmness and a mild nutty flavor, such as Gouda, Edam, or Jarlsberg. These are the most versatile and pair nicely with a wide range of both red and white wines. Whether you’re looking for the perfect crowd-pleasing red blend or an exclusive release bottle of bubbly, the wines on offer at Fredericksburg’s many wineries are sure to please. Bringing along a tasty selection of cheeses to your wine tasting is an ideal way to celebrate some of the best wines that Texas has to offer. Contact Heart of Texas Wine Tours today to schedule your wine tasting experience! a fun day in the Texas Wine Country. Luxury appointed homes ideal for weddings, family reunions and events!